Welcome to my shopping guide for all the new official Sailor Moon figures and models that are being released with the series revitalisation for the Sailor Moon 20th Anniversary! On this page you'll find images, Pinterest buttons to directly pin images of the figures to your boards and links to online stores where you can buy them. Figure prices can vary from site to site and shipping prices can also differ greatly depending on where you live so I highly recommend checking out each link for the product you're interested in and also investigate each store's shipping prices. A figure may be more expensive on one site but their shipping may be cheaper which could make the overall price the cheapest. Well worth spending the extra minute it takes to read a site's shipping and policy pages. Tamashii Nations is a super high quality brand of figures normally based on anime or sci fi characters. In celebration of Sailor Moon's 20th Anniversary, Tamashii Nations is producing some figures based on the series starting with Sailor Moon. More characters will follow if the first few figures sell well and it's looking to be the case with the first Sailor Moon figure rising to the number one spot on sales charts on almost every website that sells it! If you want to get the figures as soon as possible, I recommend purchasing the Japanese versions which come out several months before the USA / International release. The two versions are practically identical with just some minor text changes on the boxes. I have organised the shopping links by version for your convenience. If you have any questions about shipping or other specific issues, it's best to email the support of the relevant online store. All these links are to reputable sites that I can personally vouch for though so you can shop in confidence. As soon as future figures are announced and available for pre-order I'll add them to this page so make sure to bookmark and check back often! Happy shopping! After other Sailor Moon figures and models? 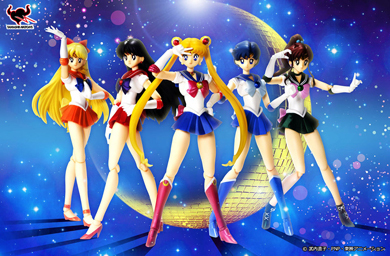 Check out my Tamashii Nations Figuarts ZERO Shopping Guide here, my Tamashii Buddies Shopping Guide here and my Sailor Moon Crystal Tamashii Nations Figuarts ZERO Shopping Guide here. Sailor Moon S.H. Figuarts Model! Sailor Mercury S.H. Figuarts Model! Sailor Mars S.H. Figuarts Model! Sailor Venus S.H. Figuarts Model! Sailor Jupiter S.H. Figuarts Model! Sailor Saturn S.H. Figuarts Model! Sailor Uranus S.H. Figuarts Model! Sailor Neptune S.H. Figuarts Model! Tuxedo Mask S.H. Figuarts Model! Sailor Mini/Chibi Moon S.H. Figuarts Model! Super Sailor Moon S.H. Figuarts Model! Sailor V S.H. Figuarts Model! Sailor Pluto S.H. Figuarts Model! 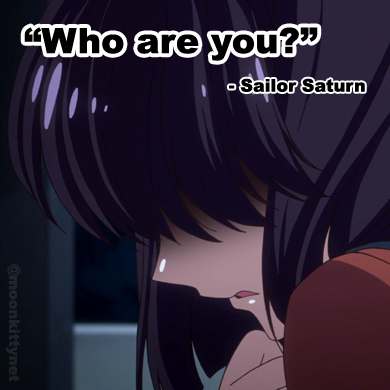 Imposter (Zoisite) Sailor Moon S.H. Figuarts Model! Wicked Lady/Black Lady S.H. Figuarts Model! Super Sailor Mercury S.H. Figuarts Model!